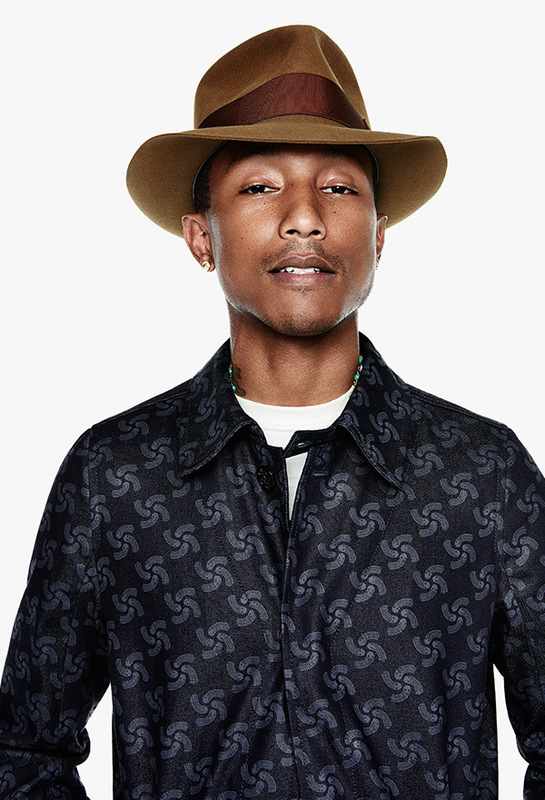 G-Star RAW for the oceans: Is Pharrell making recycled plastic clothing trendy? On August 15th 2014 G-Star launched their brand new recycled plastic clothing line: G-Star RAW for the oceans. With Pharrell Williams as curator and co-designer the project is likely to gain a large following and plenty of coverage, bringing the issue of plastic waste in our oceans into the limelight at last. It’s all well and good having celebrity endorsement, but does this project actually have real potential? The team at G-star have developed a new Bionic Yarn, a world first created for their denim products. As the website states, in a step by step process guide, the plastic is collected from the ocean and is then broken down into small fibres which can then be spun. They are spun into a strong core yarn and then helixed with cotton, this creates Bionic Yarn. The yarn is then weaved or knitted into the fabrics ready to make RAW for the oceans clothing. Bionic yarns are up to 400% stronger than conventional yarns, meaning clothes are long-lasting. RAW for the oceans was taken to New York Fashion Week where they showcased their creations along with conferences discussing the issue of our oceans plastic problems along with their new Bionic Yarn. The collection has been well received, particularly when Pharrell himself has been wearing the clothing as he is something of a fashion icon. It seems that together they have achieved the difficult task of stirring interest and gaining support for the cause, whilst also creating a contemporary and relevant product to capture the attention of younger generations too. G-Star, Pharrell – We salute you! Keep doing what you’re doing!